Diving is so much fun! Chill out ‘n dive… that’s what we do best! 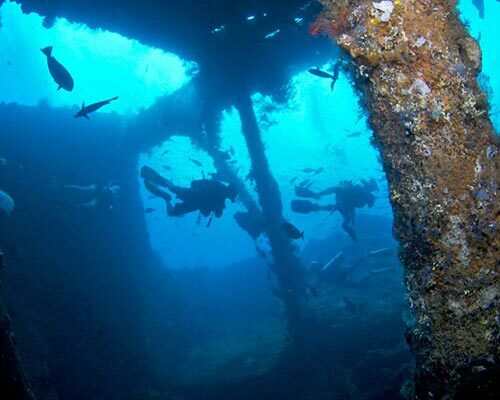 Amed’s oldest and largest dive center. 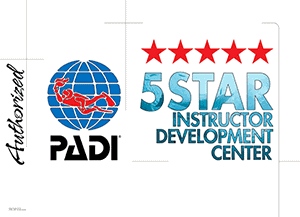 A PADI 5 stars IDC Dive Center, is owned and operated by a PADI Master Instructor with over 40 years diving experience including 25 years in Southeast Asia and a team of local dive masters. 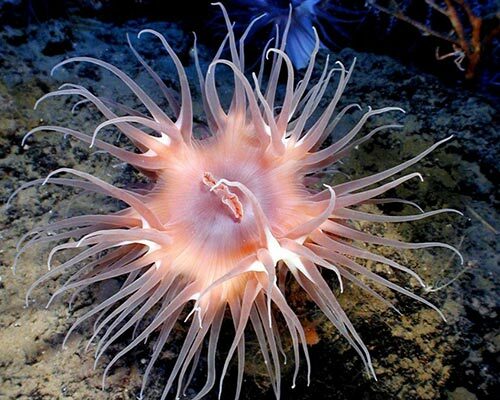 We pride ourselves on our safety record, our service oriented team and our in-depth knowledge of the local dive sites. Experience the difference! 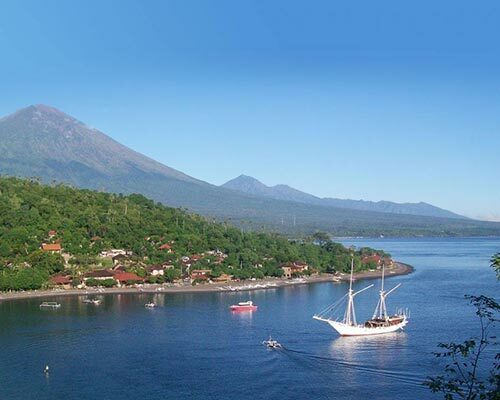 World Class Diving from Bali’s North-East Shore. Ecodive Bali offers daily dive trips and courses to the best sites in Bali. Book your trip today! Diving was never this easy..! 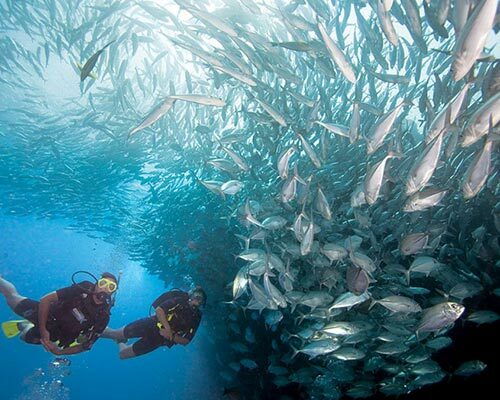 Ecodive Bali Diving offer world class diving at dive sites suitable for all diving levels of experience. 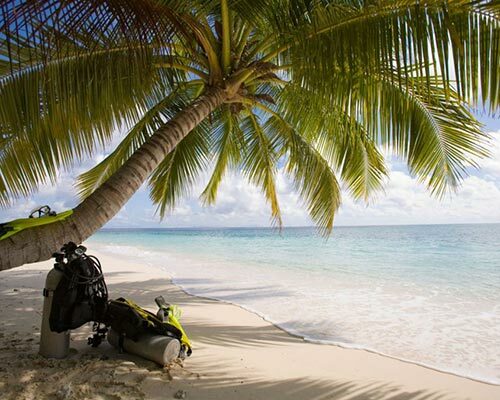 At Ecodive our dive team is composed of certified and experienced Divemasters and Instructors. 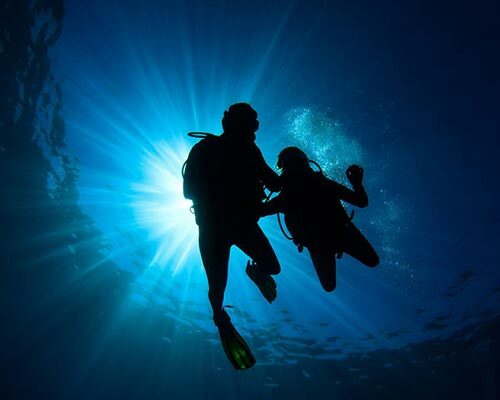 We work together as a team to ensure our client’s safety and enjoyment while diving. 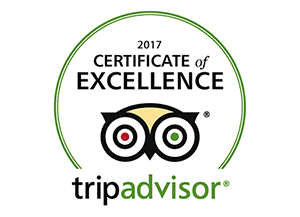 In addition to our regularly scheduled excursions, we offer private and small group guided tours to Bali’s best dive sites. 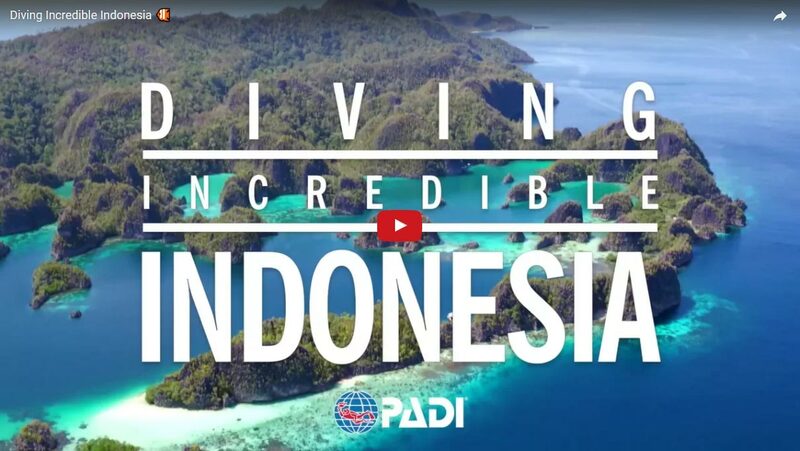 Get Your PADI in Indonesia to experience this for yourself!